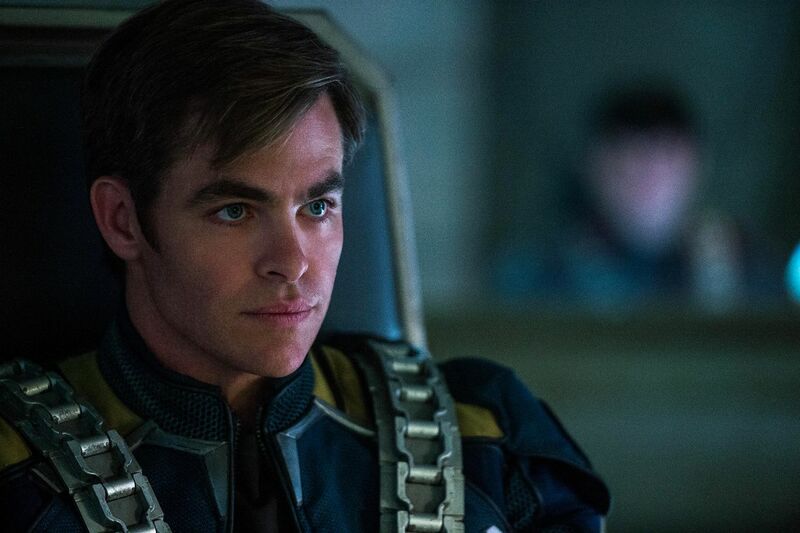 On the heels of yesterday’s explosive new trailer, Paramount has pumped out a trio of new TV spots for Star Trek Beyond that spell danger for Captain Kirk and the Enterprise crew. 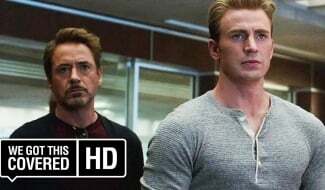 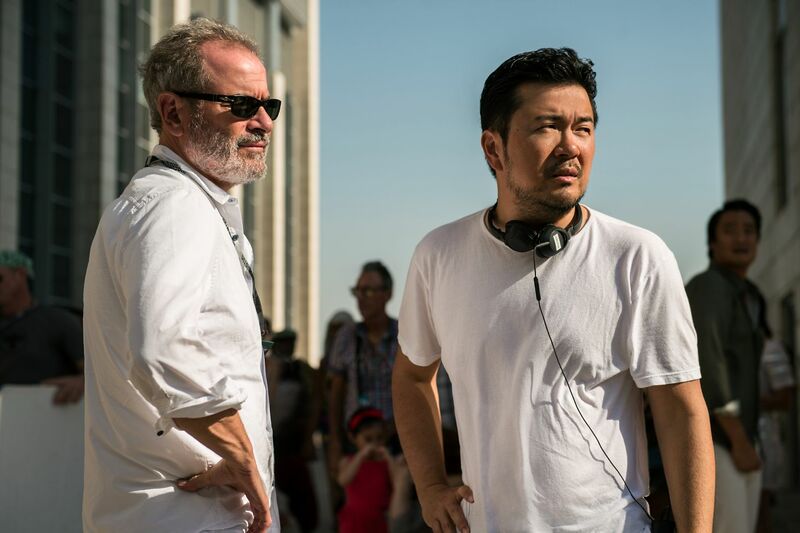 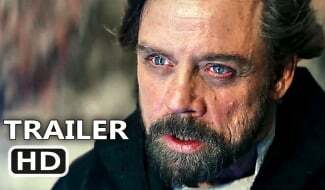 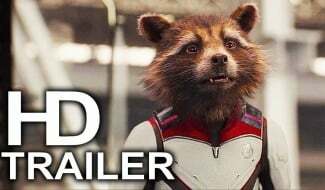 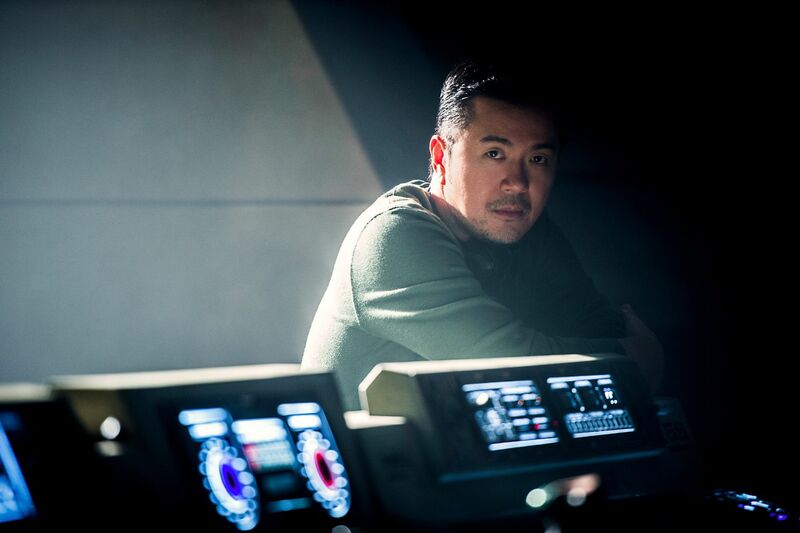 Entitled “Bold,” “Discover” and “Last Resort,” there’s a fair amount of new footage peppered among these snippets, but if you’re of the mindset that you’ve already seen enough of Justin Lin’s spacefaring blockbuster – we’re only one month out from release, after all – perhaps it’s best to avert your eyes until those money shots light up the big screen. 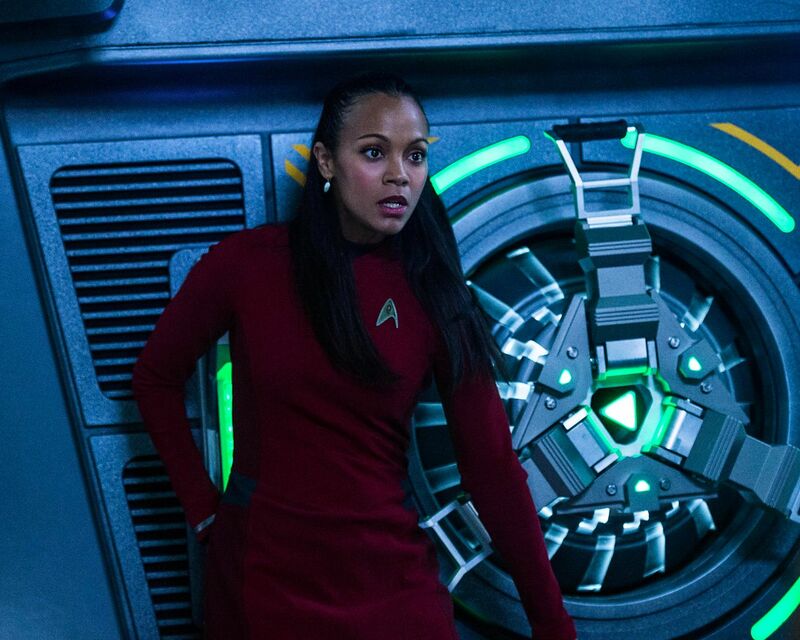 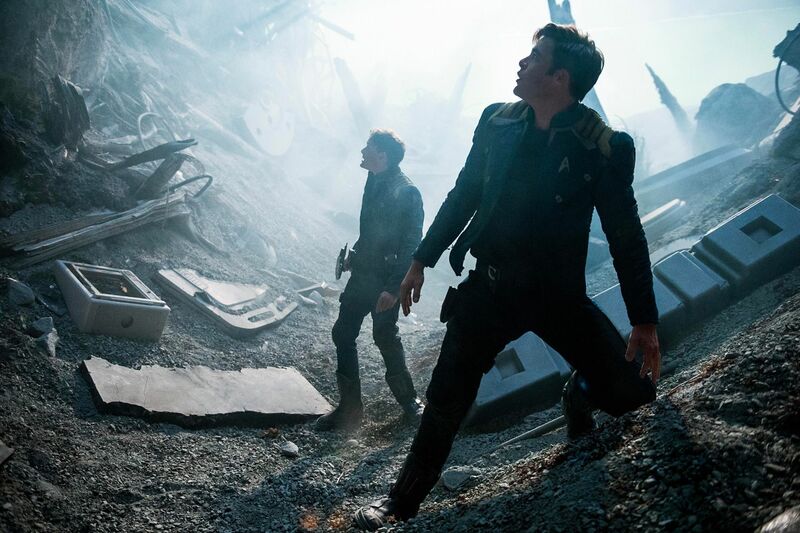 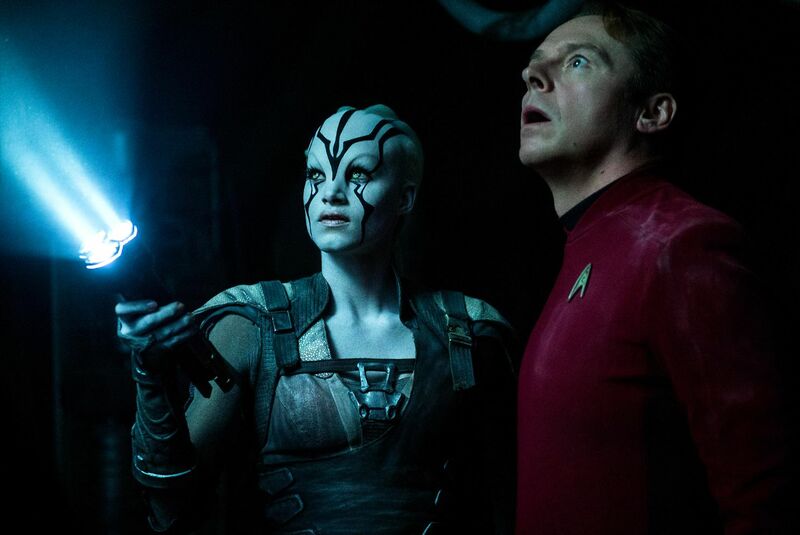 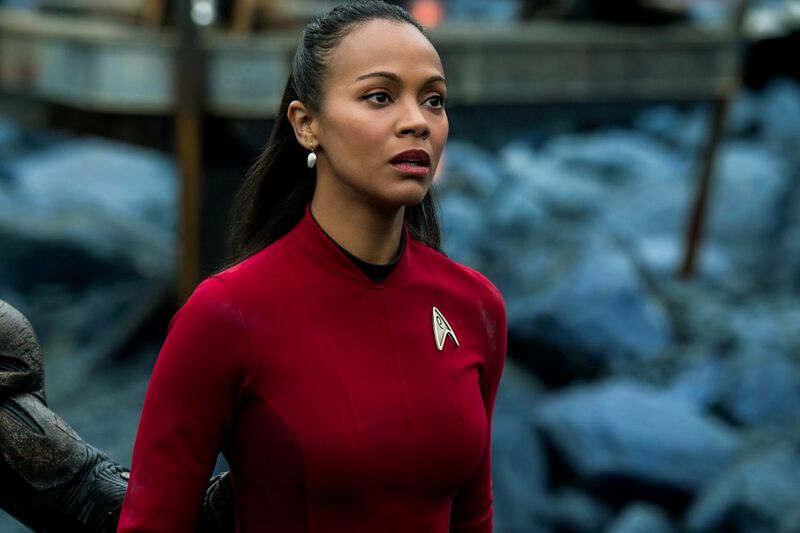 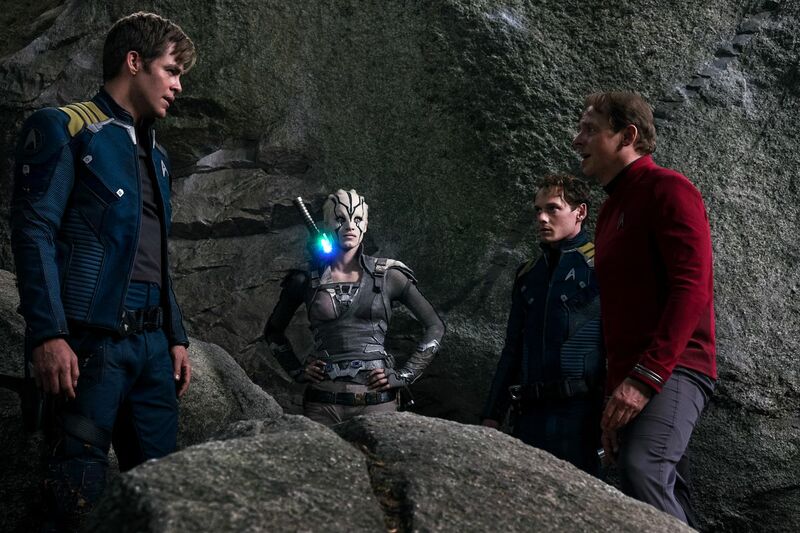 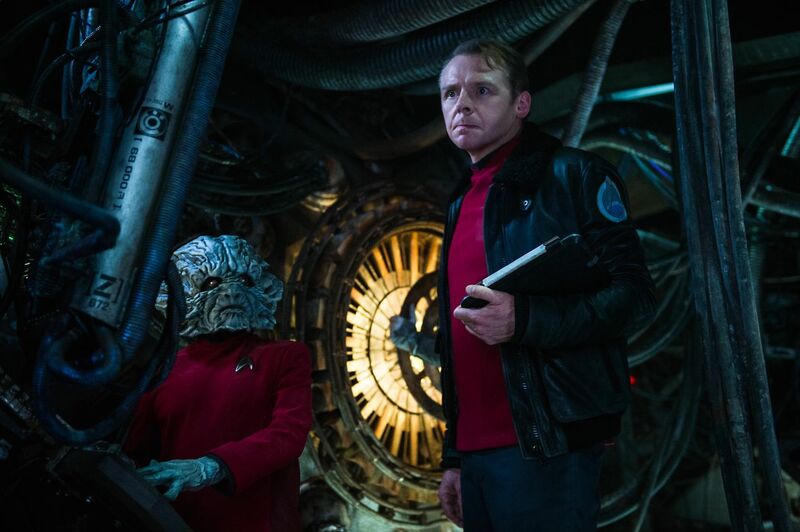 Flung into “the furthest reaches of uncharted space,” Star Trek Beyond picks up at a time when the USS Enterprise crew find themselves under attack from an unprecedented alien threat. 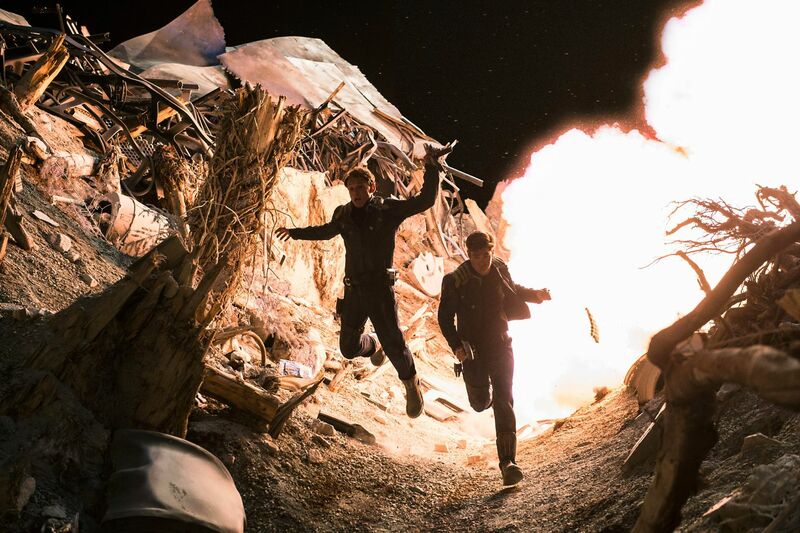 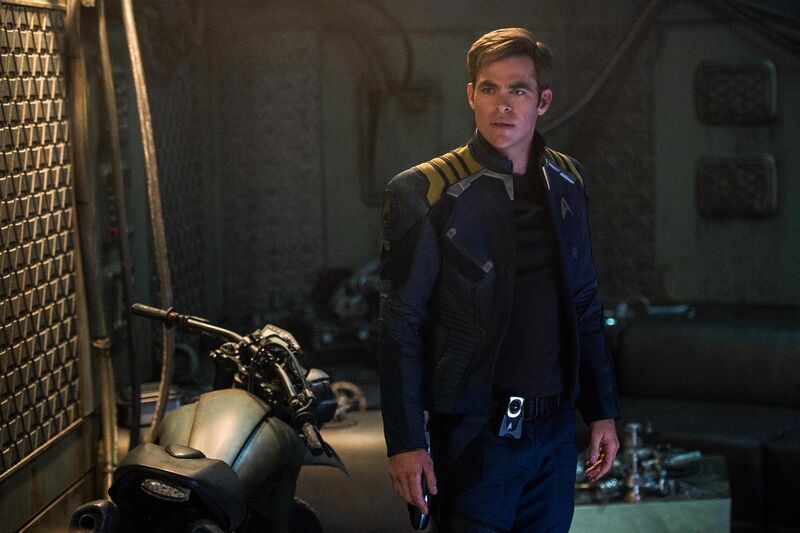 Soon after abandoning ship, Chris Pine and Co. will be marooned on a remote planet, where they must confront Idris Elba’s towering big bad, Krall. 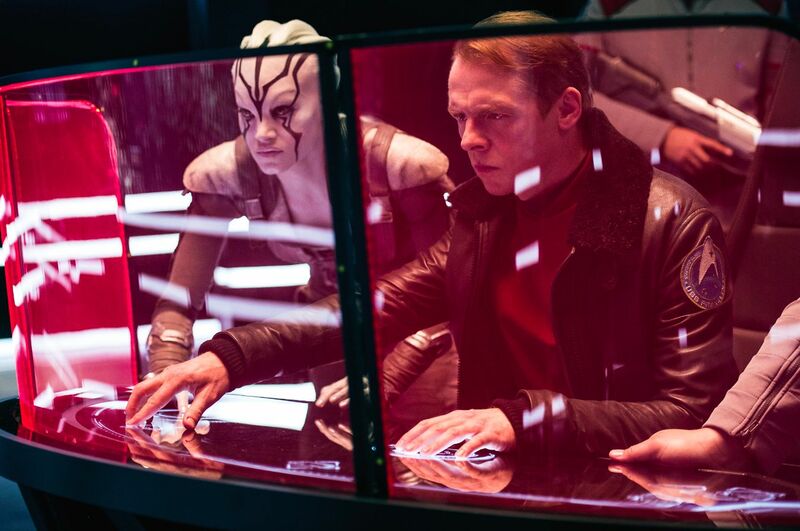 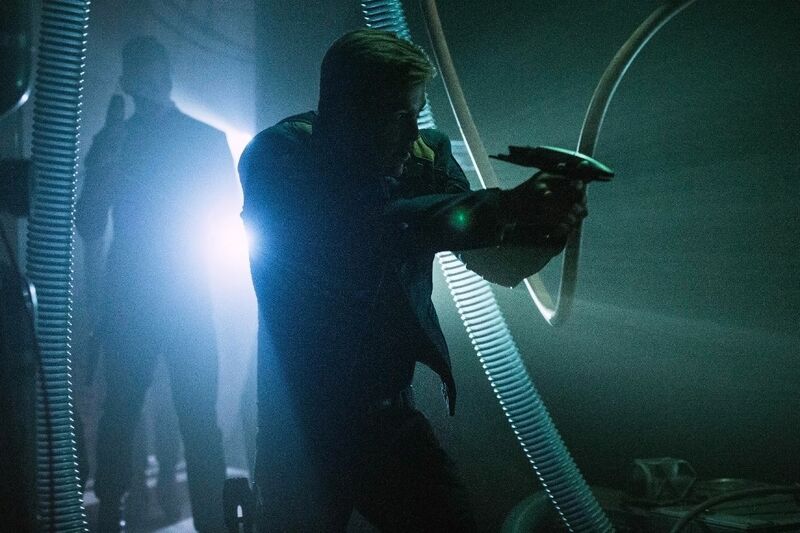 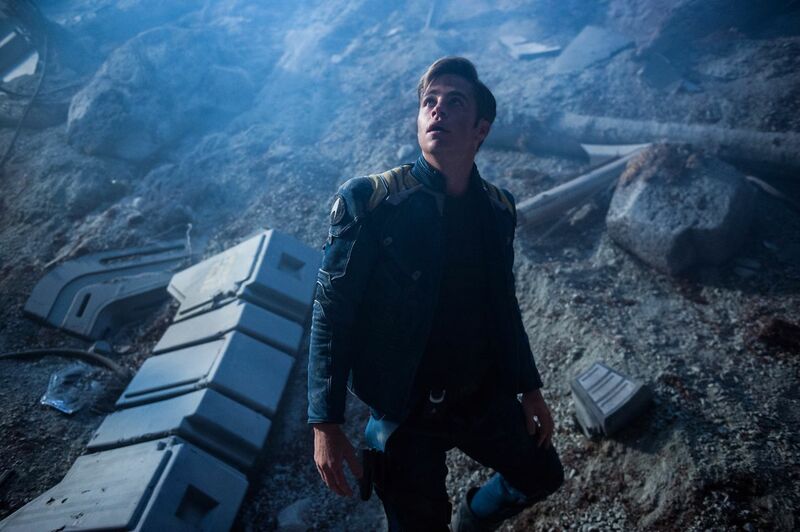 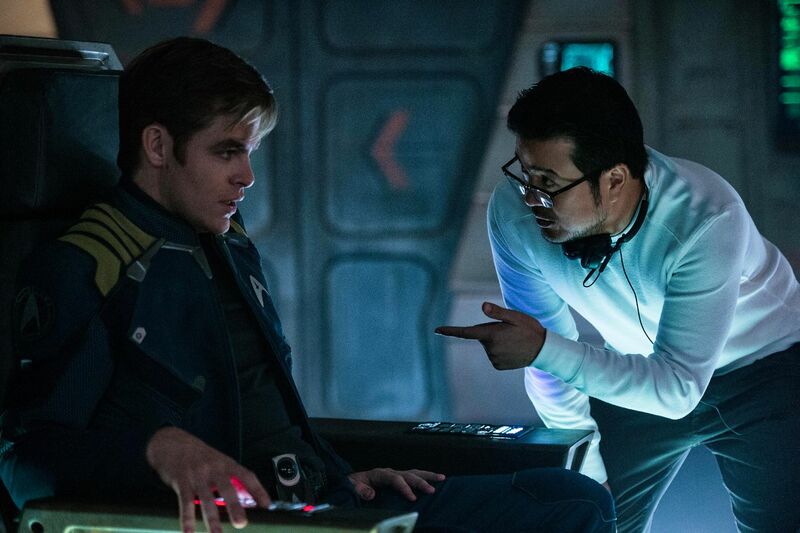 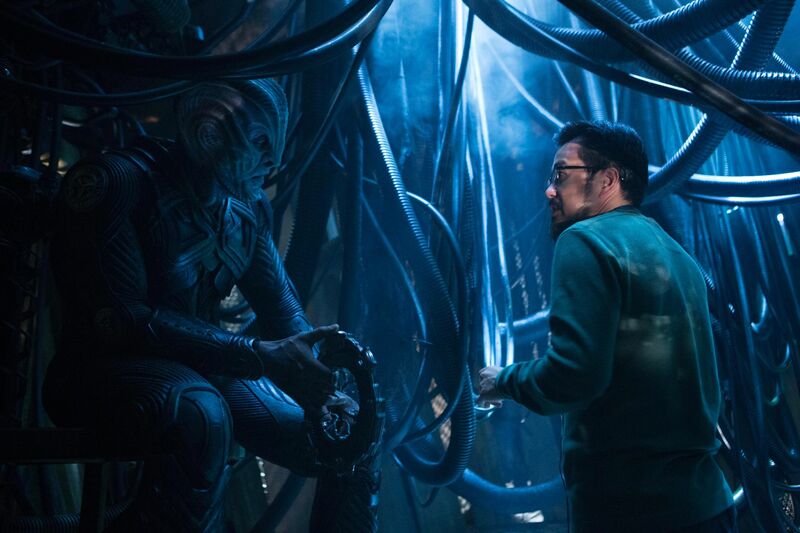 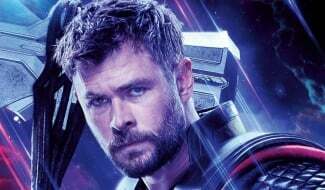 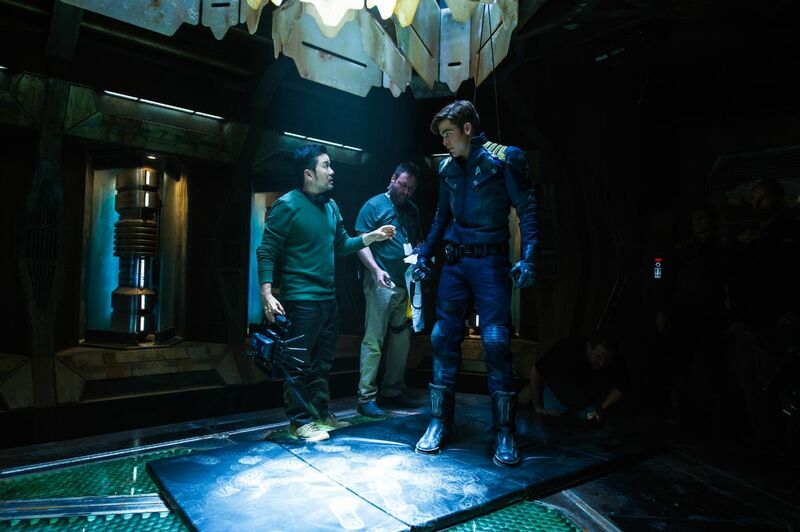 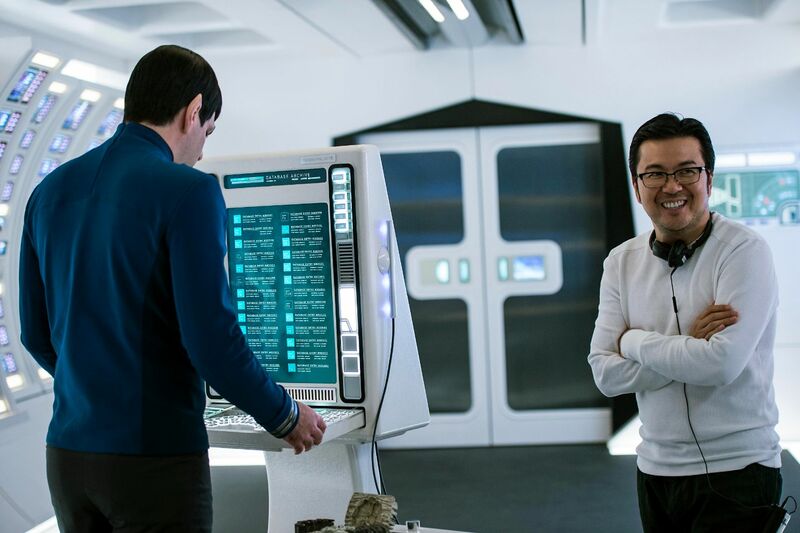 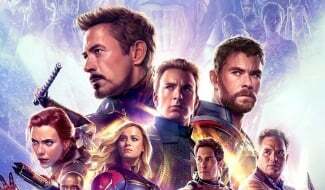 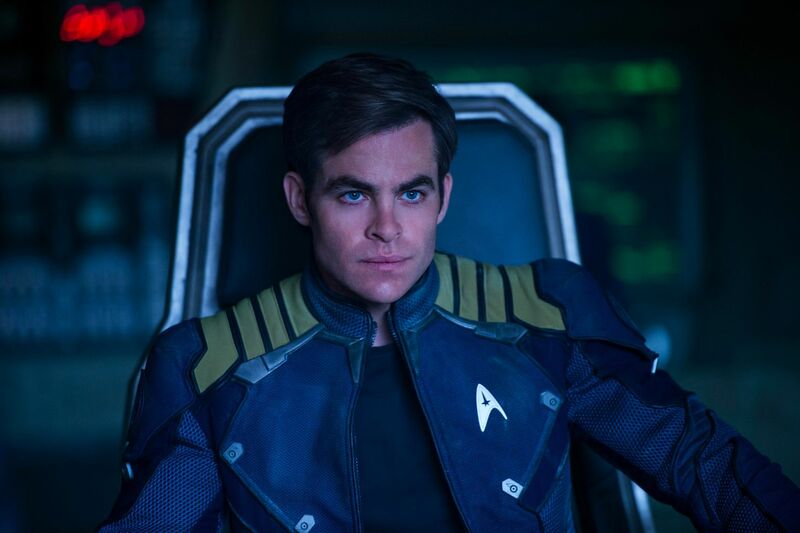 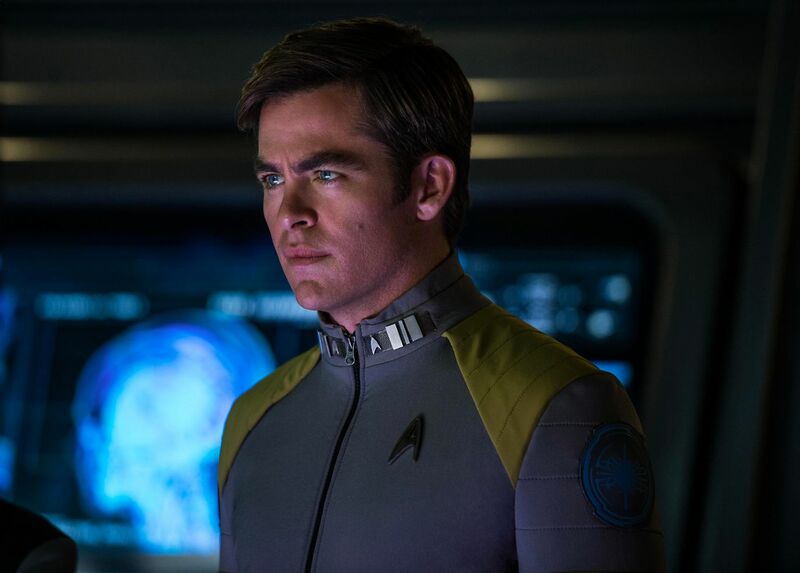 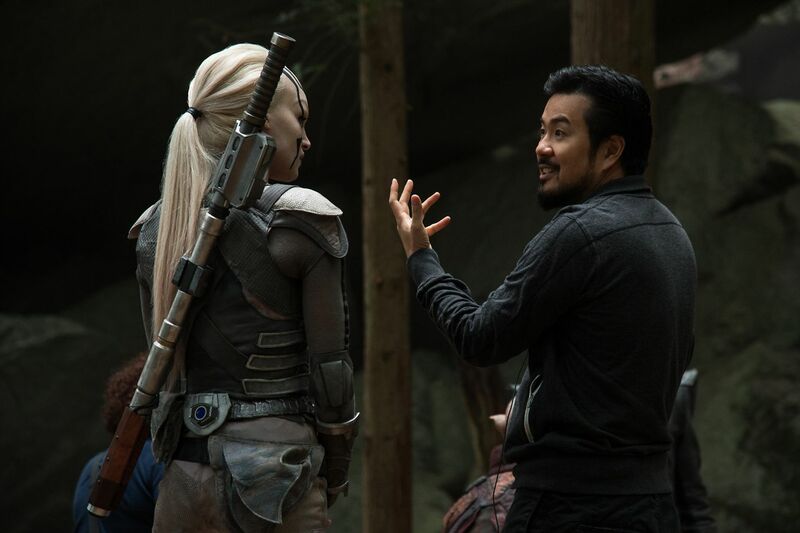 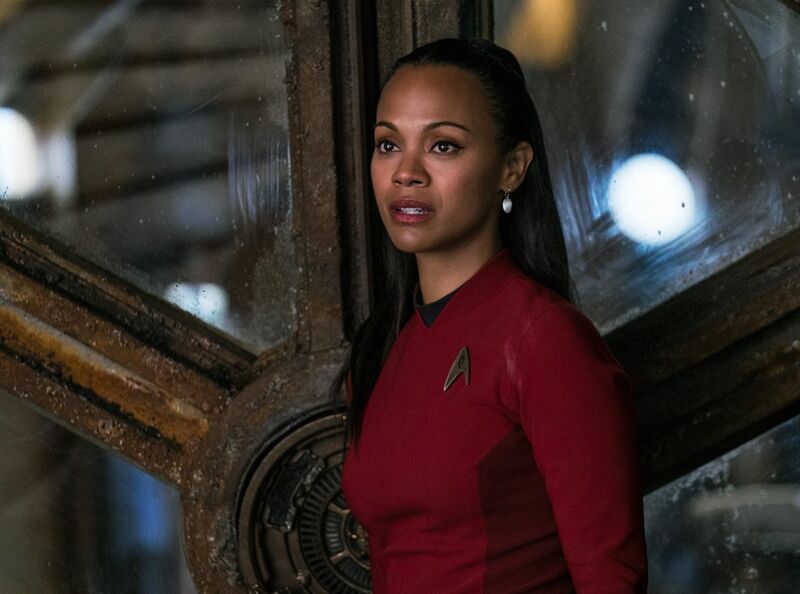 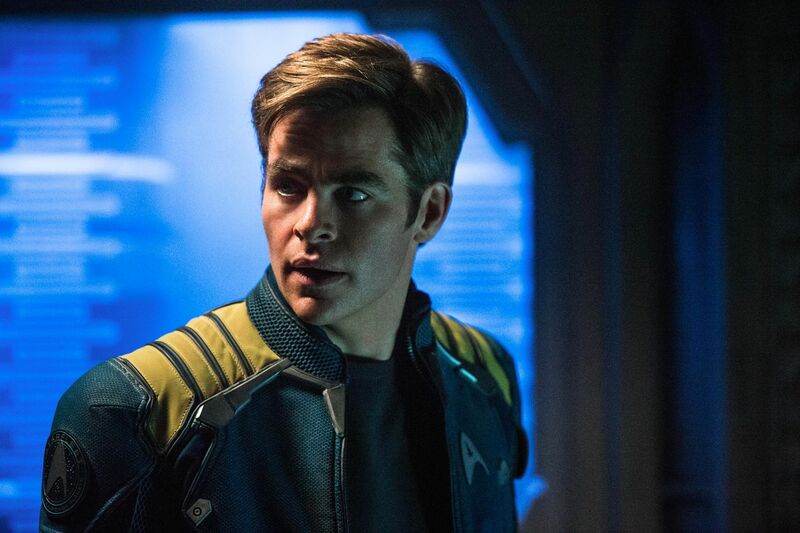 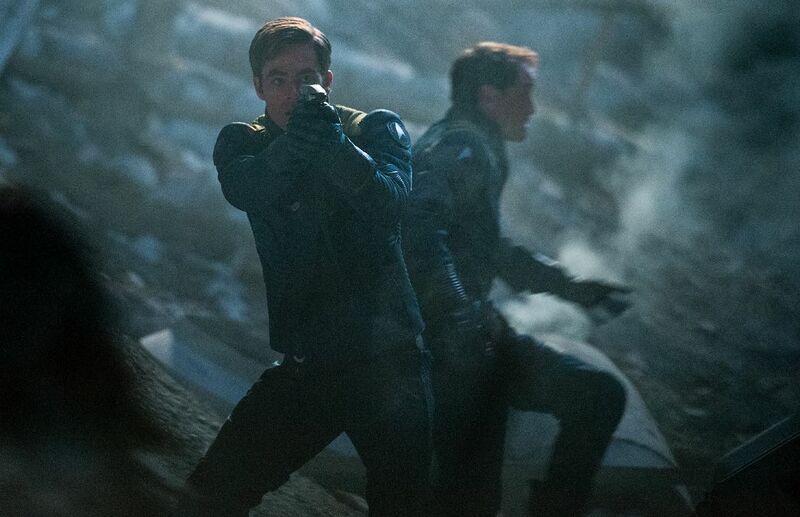 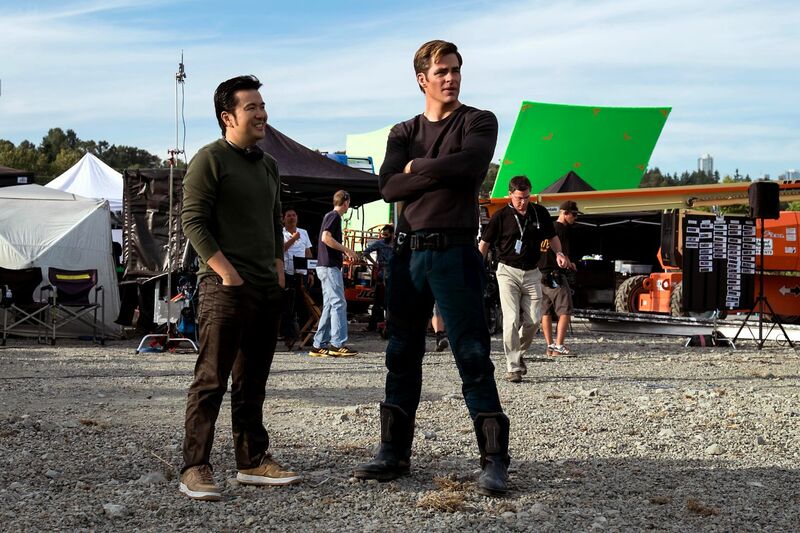 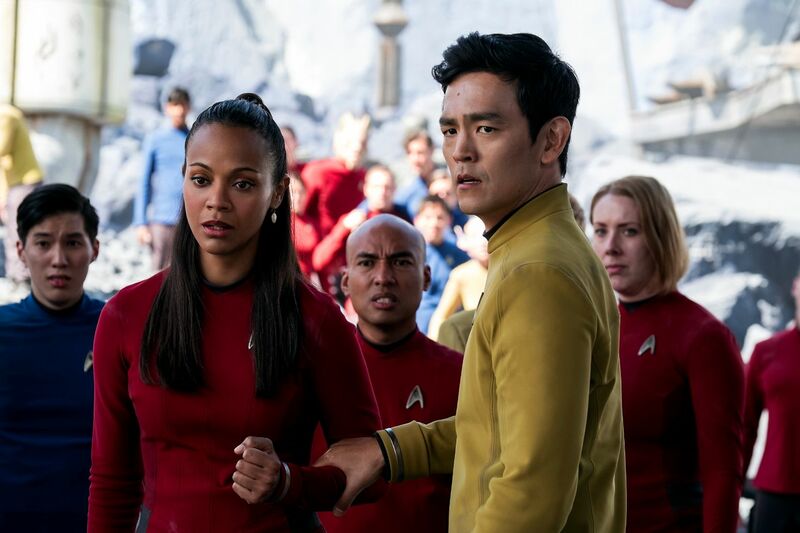 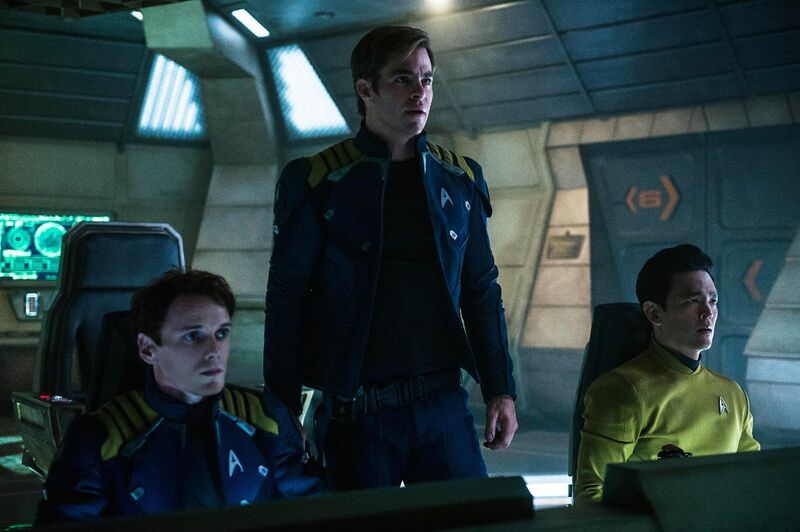 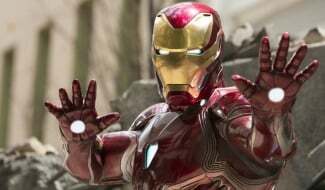 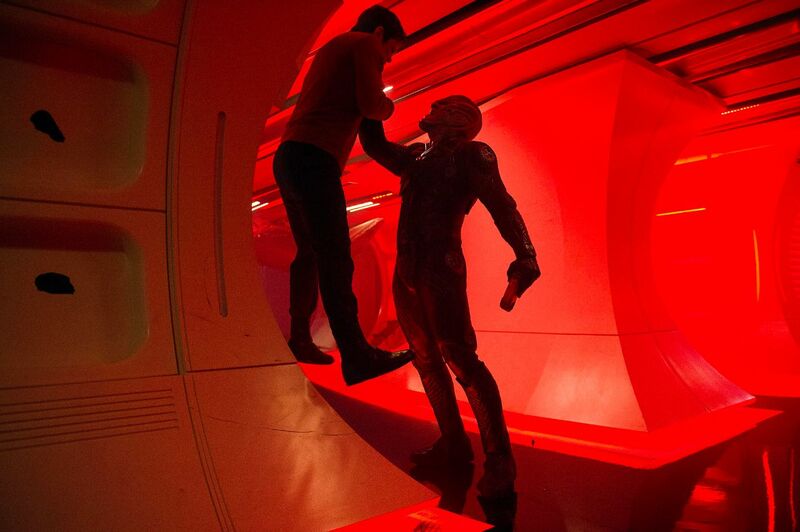 Reprising his role at the helm of the Starfleet bridge, Pine will be rubbing shoulders with a host of familiar faces, including Zachary Quinto, Zoe Saldana, Karl Urban, Simon Pegg, the late Anton Yelchin and John Cho, while there are also new roles for Elba, Kingsman breakout Sofia Boutella and Joe Taslim. 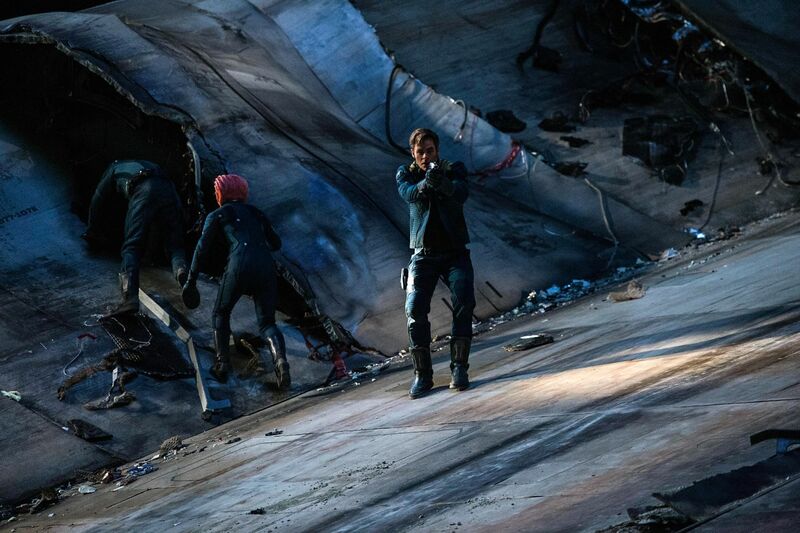 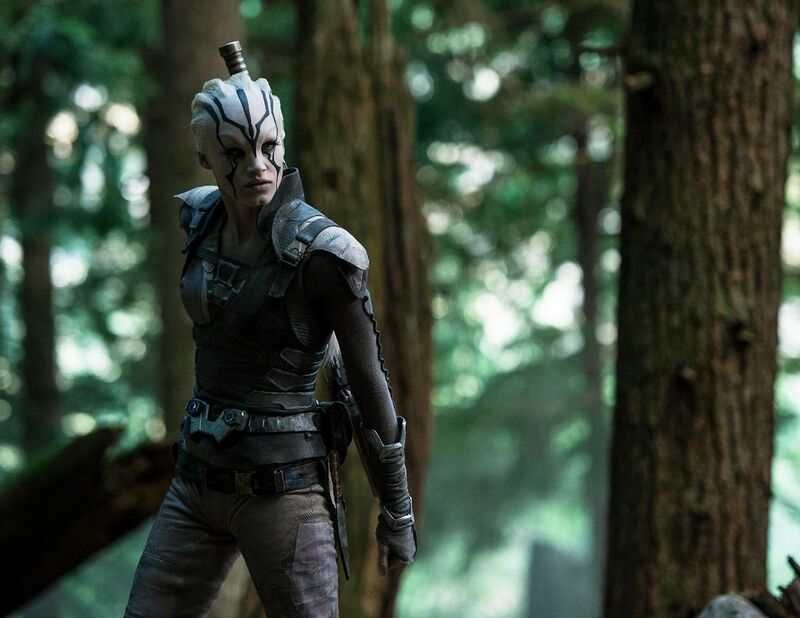 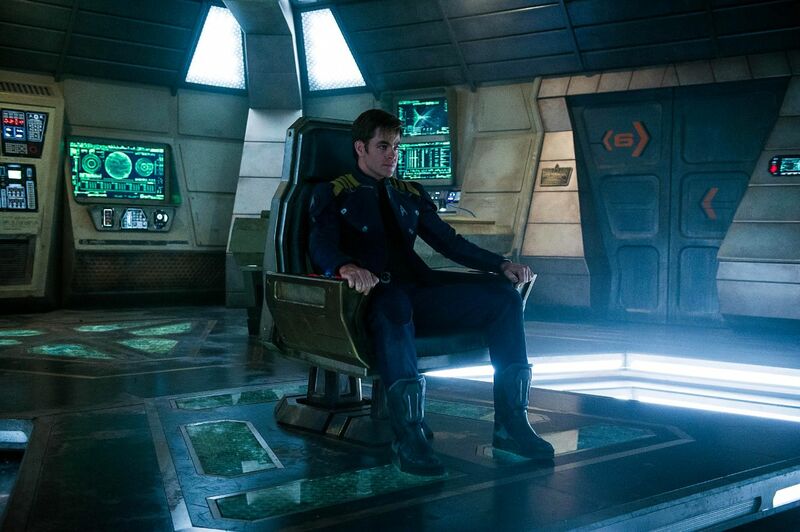 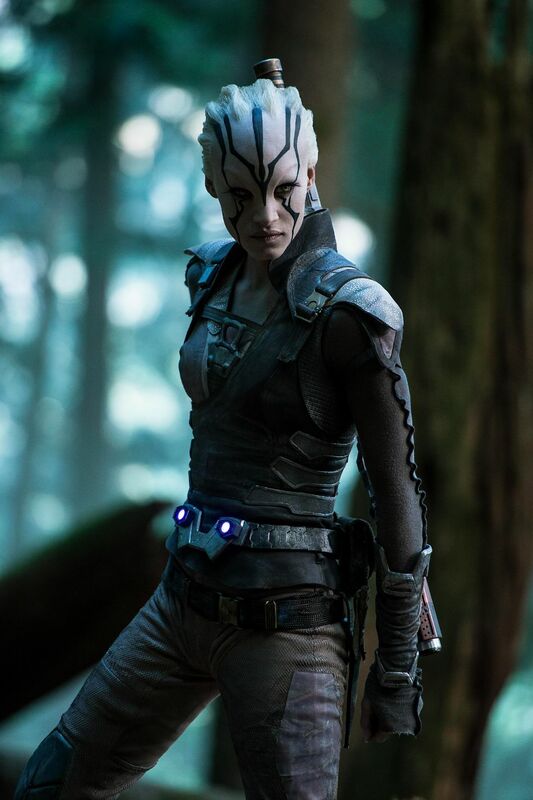 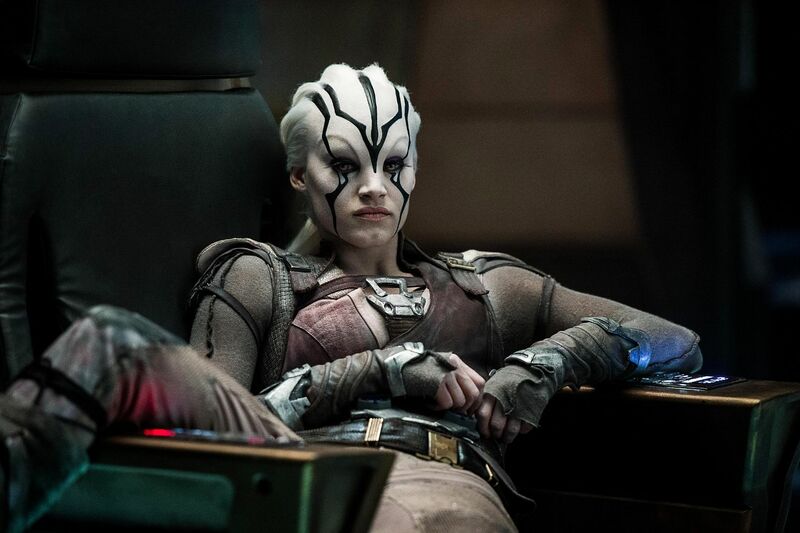 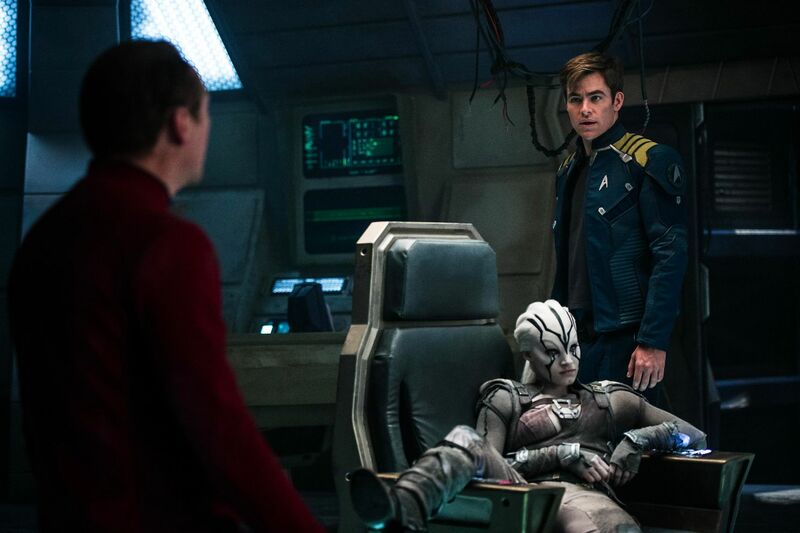 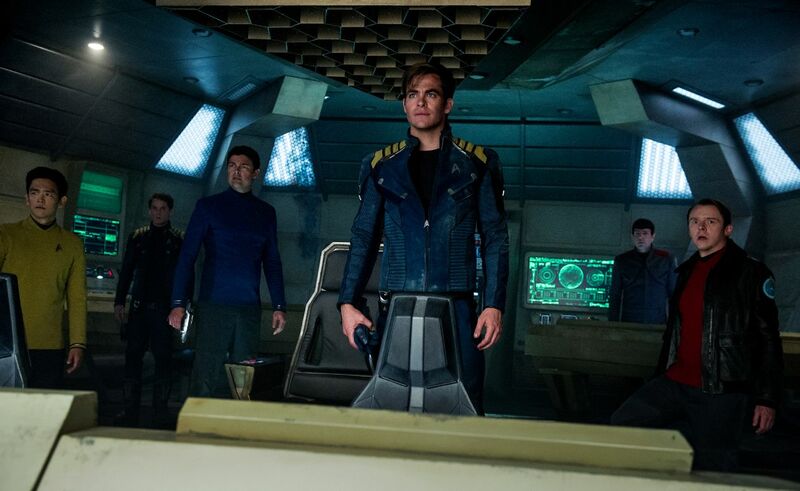 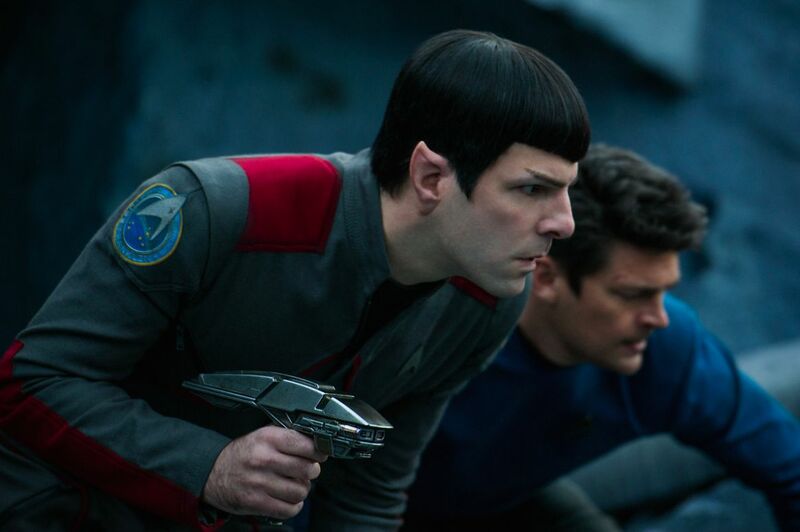 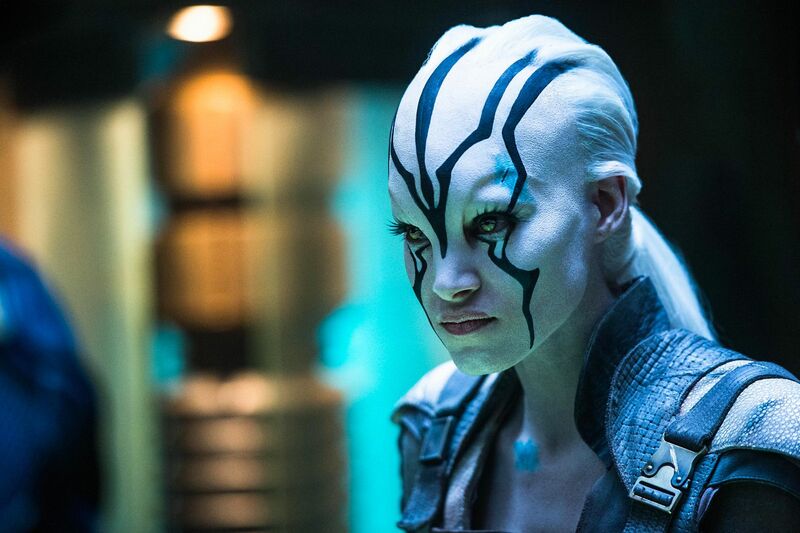 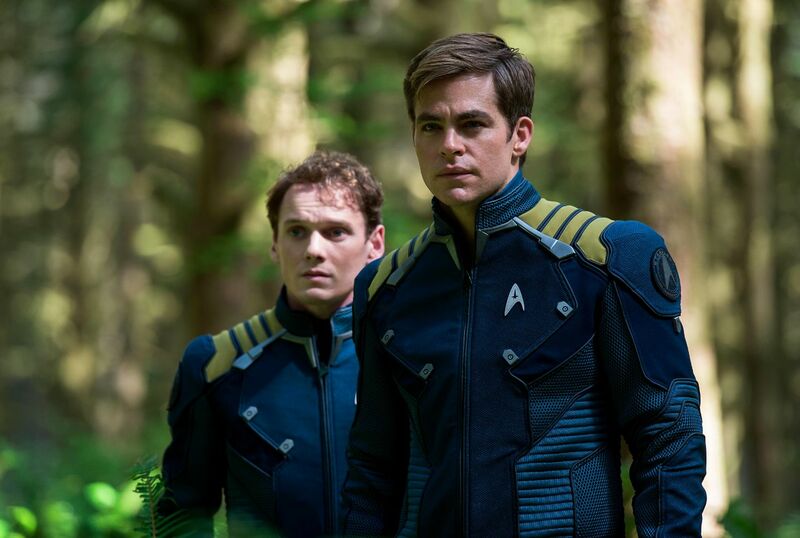 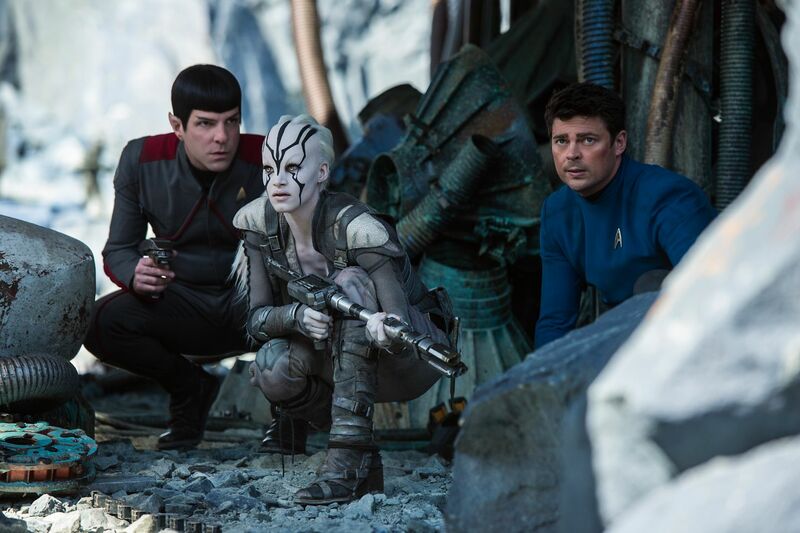 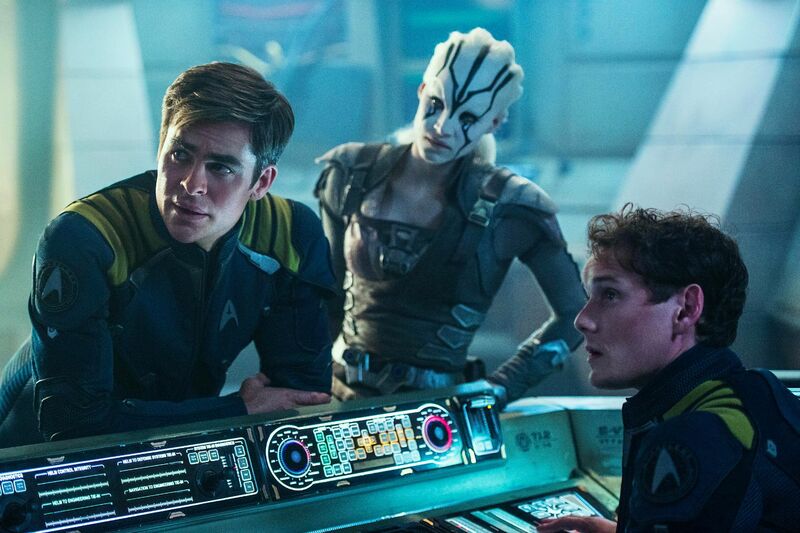 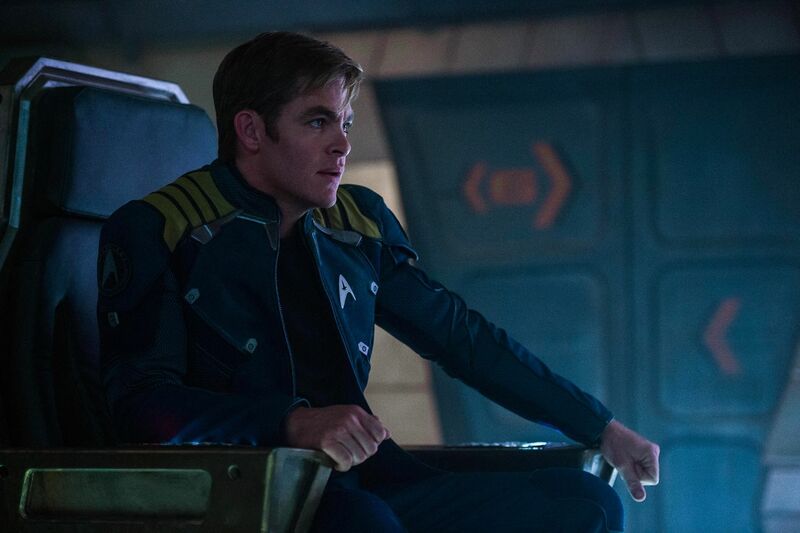 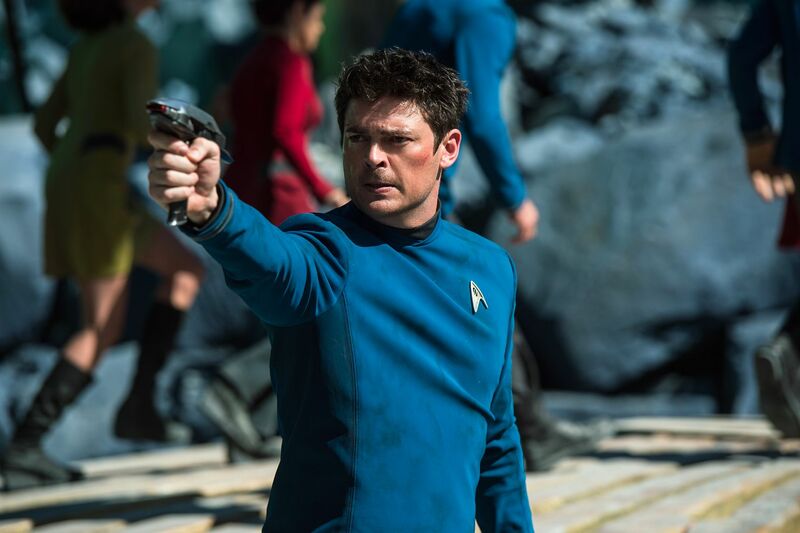 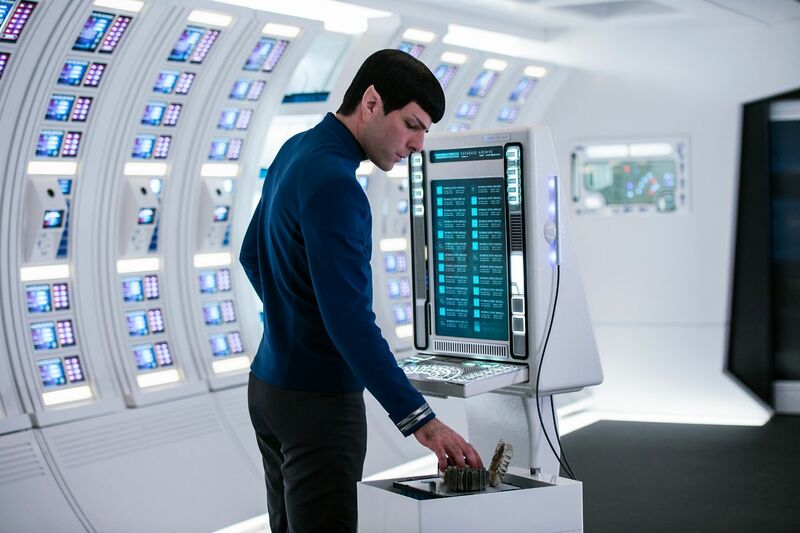 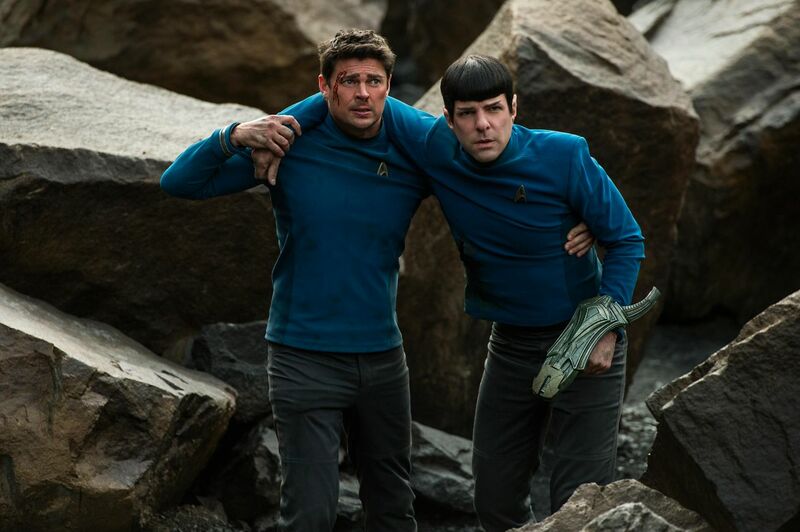 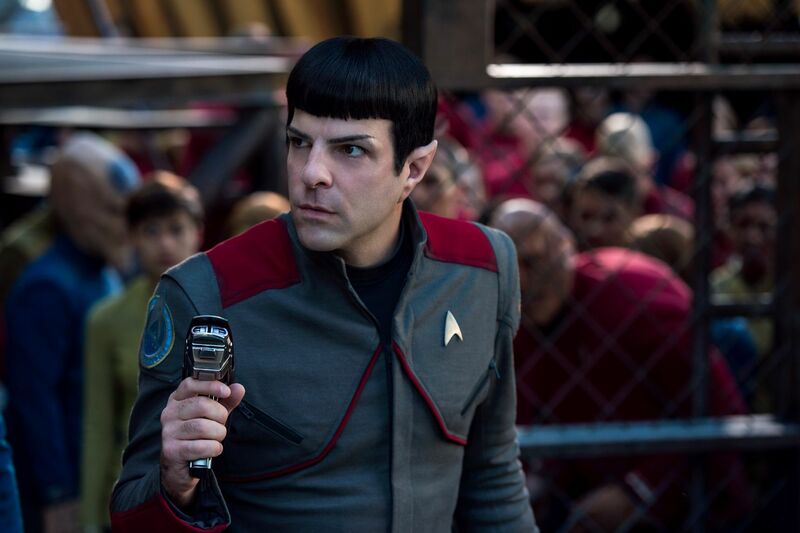 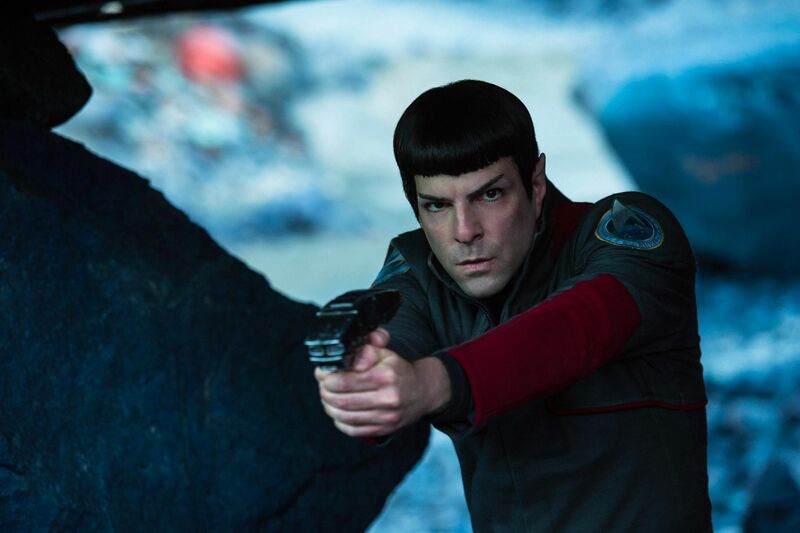 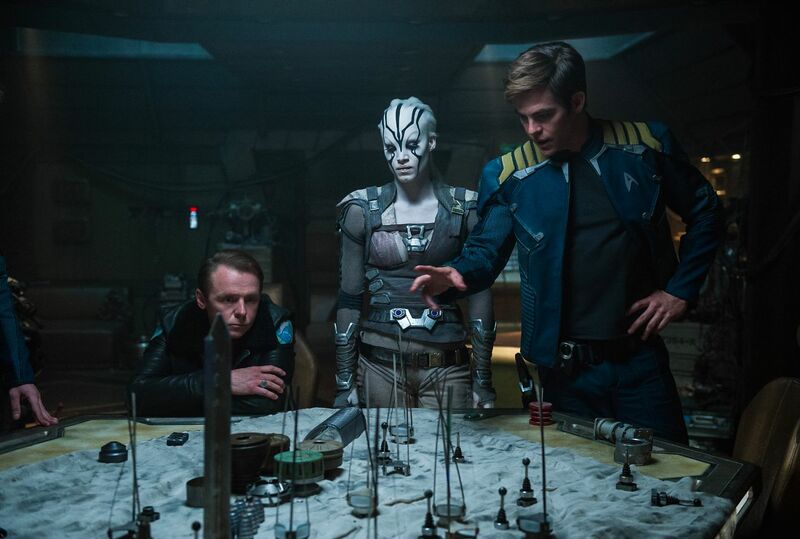 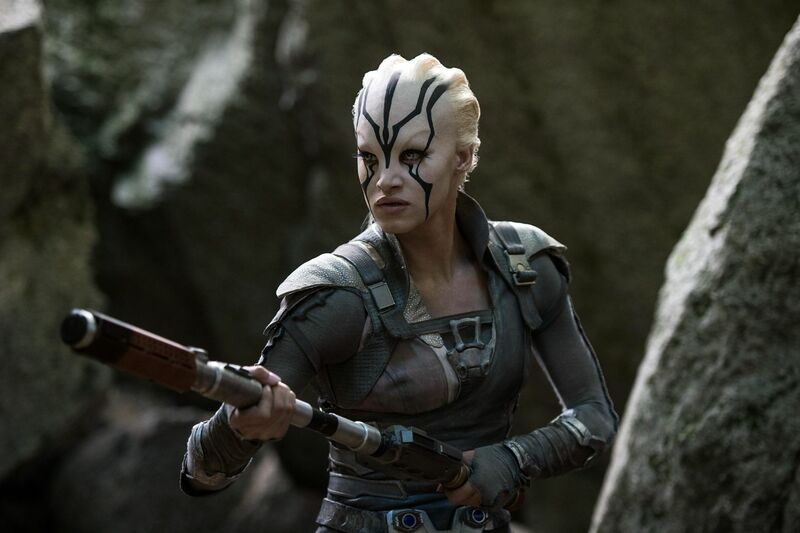 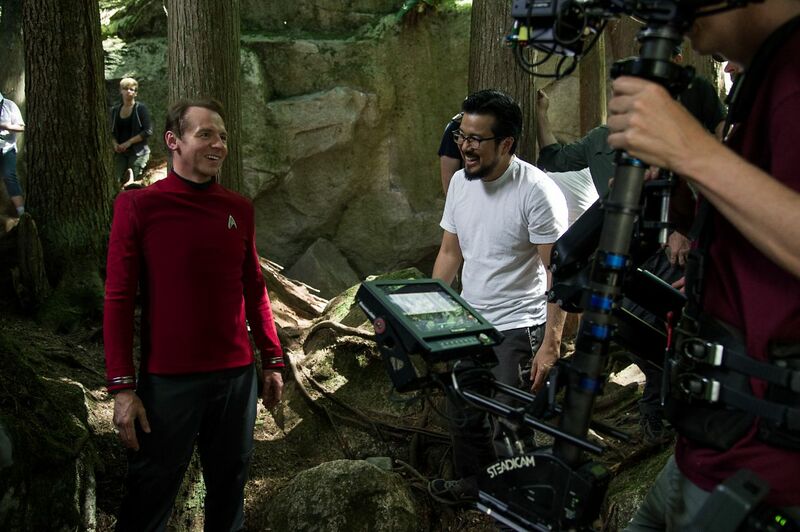 Star Trek Beyond shoots for theaters on July 22.